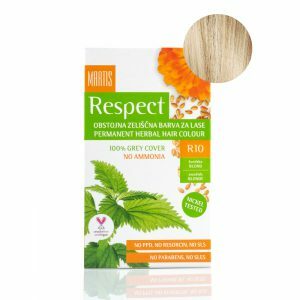 MARTIS colors are herbal hair colors that do not contain ammonia or noniphenols (non-degradable chemicals). 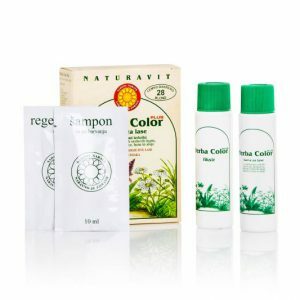 MARTIS colors are herbal hair colors that do not contain ammonia or noniphenols (non-degradable chemicals). 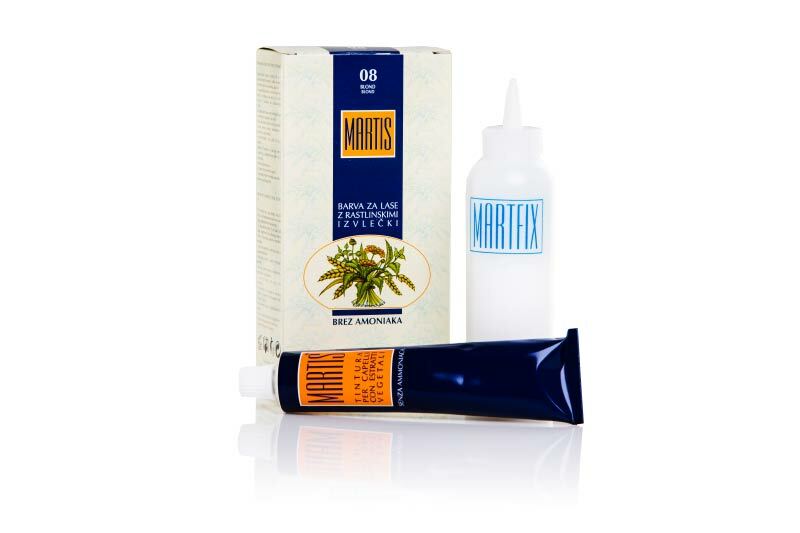 MARTIS colors actively enhance your hair’s structure, while still offering and effective coloring experience. Alkaline contents, which often cause dry hair, are 3/4 lower in Martis colors. Pot marigold has a calming effect on the skin. Wheat sprouts extract, rich with vitamin E, acts as an antioxidant and protects your hair from aging. The added esters and ceramids, extracted from fruit acids, ensure greater vitality and moisture for your hair. You can choose from a collection of 44 shades.